If you love the 60's and feeling nostalgic, then I've got your next weekend mellowness. Meet iogi - Israeli-based multi-instrumentalist and the person behind this beauty titled "delicate creature". Influenced by a wide range of artists like Connan Mockasin, Paul Mccartney and all the way to Beach House, iogi will take you on a mild psychedelic/indie experience you won't forget. 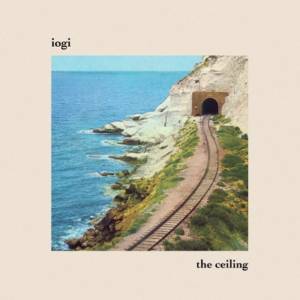 "delicate creature" is part of iogi's debut solo release the ceiling (out via Raw Tapes Records) and if you want to soak into similar vibes, definitely dig into the album. A heart-warming sonic experience.